Formed out of the love of science fiction, fantasy, and theatrical heavy metal storytelling, TANAGRA hit the Portland, USA metal scene in 2011 with epic, symphonic, progressive power metal with lyrical content about original fantasy/sci-fi settings, Magic: The Gathering, historical tales, and other nerdy themes. 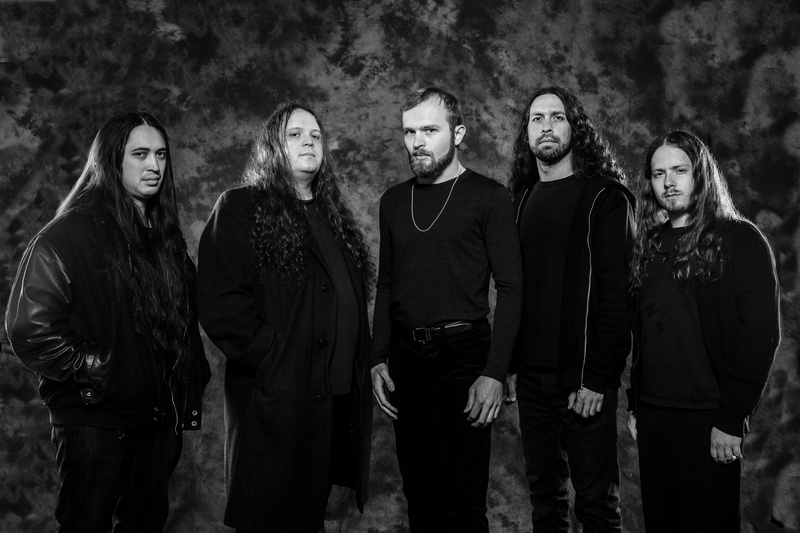 In the time following their debut release, the members found a deep love for progressive rock/metal and symphonic black metal, and in writing new material found ways to combine the sounds of bands like IQ, Anekdoten, Caladan Brood, and Borknagar into their existing American power metal framework. 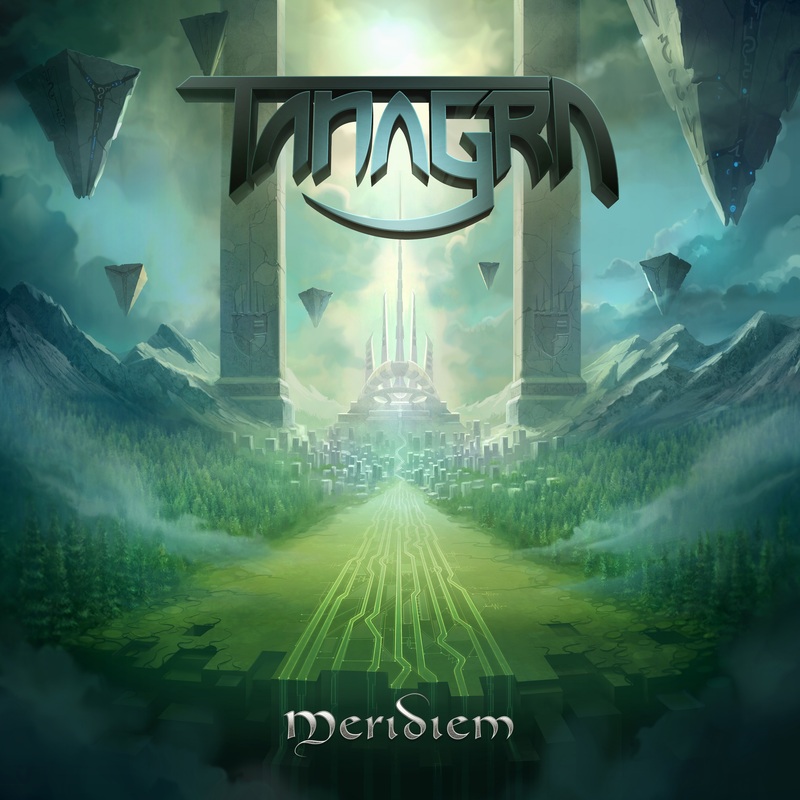 In 2016, TANAGRA entered the studio with the fruits of their labors to begin recording their ambitious second album, titled Meridiem, slated for global release April 26, 2019. Formed out of the love of science fiction, fantasy, and theatrical heavy metal storytelling, TANAGRA hit the Portland, USA metal scene in 2011 and alongside bands like Spellcaster, Excruciator, and Ritual Healing, helped foster a heavy/power metal scene in a city obsessed with black and doom metal. In 2015, after releasing their debut album, None of This is Real, an energetic collection of American power metal showcasing their love for complex arrangements and lengthy songs, they garnered critical acclaim from a multitude of publications around the world and began their rise by opening for acclaimed bands such as Visigoth, Primal Fear, Sanctuary, Vicious Rumors, Judicator, and Blaze Bayley. In the time following their debut release, the members found a deep love for progressive rock/metal and symphonic black metal. In writing new material, TANAGRA found ways to combine the sounds of bands like IQ, Anekdoten, Caladan Brood, and Borknagar into their existing American power metal framework, further solidifying the band’s distinctive brand of somber, cinematic prog metal. A culling of straight-forward riffing and songwriting gave way to complex yet compelling rhythms interwoven with vibrant vocal arrangements, transcendent soloing, and varying instrumental textures in a lush harmonic landscape. In 2016, TANAGRA entered the studio with the fruits of their labors to begin recording their ambitious second album, titled Meridiem. Hunkered down across four studios for close to three years, joined by guest musicians on piano, cello, and viola, they refined and crafted their seven compositions to perfection with every minute of studio time spent adding more and more layers of depth, emotion, harmony, and complexity. Meridiem will be released to the world on April 26, 2019, both physically and digitally, available from most distribution sites like Spotify, Bandcamp, and iTunes.